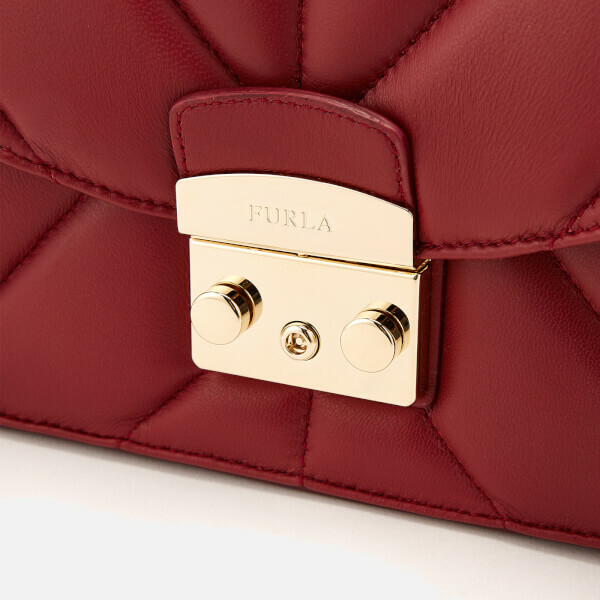 Red leather ‘Metropolis’ shoulder bag from Furla. 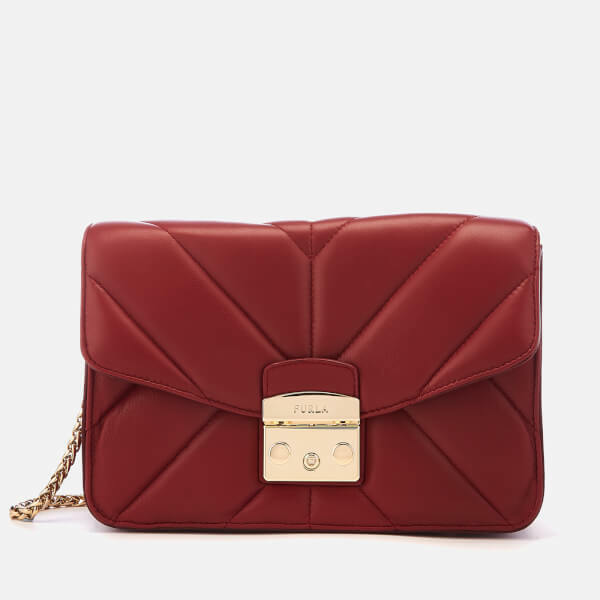 Presented in a quilted design, the bag fastens with a flap and push button, opening to reveal a grosgrain-lined interior with zip and slip pockets. 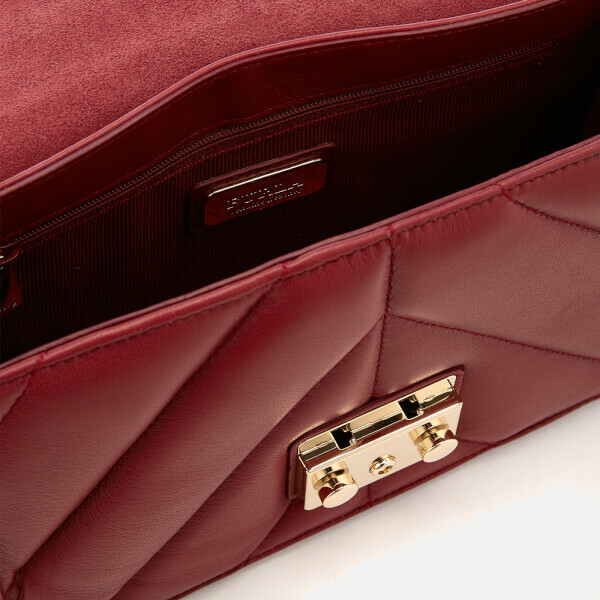 An adjustable, detachable chain and leather strap offers versatile wear, while an exterior magnetic pocket to the rear provides extra storage capacity. 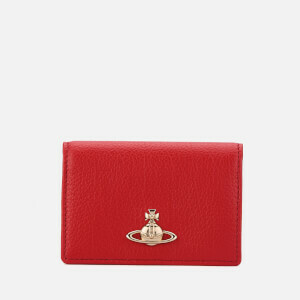 Embossed branding to the front clasp adds the finishing touch. Dimensions: H: 16cm x W: 25cm x D: 8cm. 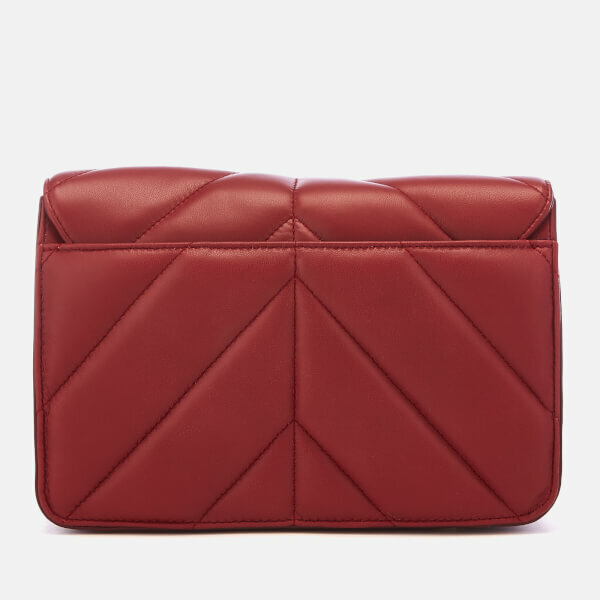 Strap Drop: 37cm.